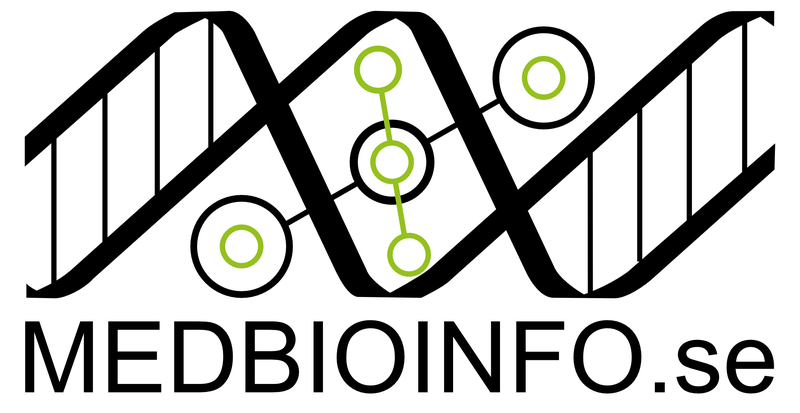 We are pleased to announce that by agreement with the Norwegian graduate research school in bioinformatics, biostatistics and systems biology (NORBIS) , MedBioInfo students can register for NORBIS courses with the same priority as Norwegian students. MedBioInfo students would not pay tuition, but would pay for travel and lodging (you can use your MedBioInfo funds). NORBIS students have the reciprocal privilege with us, so hopefully you will see some new faces at future MedBioInfo courses. In particular there is a course, “Large genetic studies in biobanks: from registries screening, to interpretation of GWAS and beyond” which may interest some of you, and which has a registration deadline of 15 September (in two days). This is a very popular and usually full course, but Christine Stansberg (Coordinator of NORBIS) is working on adding capacity.